Content classification, with the aim of enriching metadata. 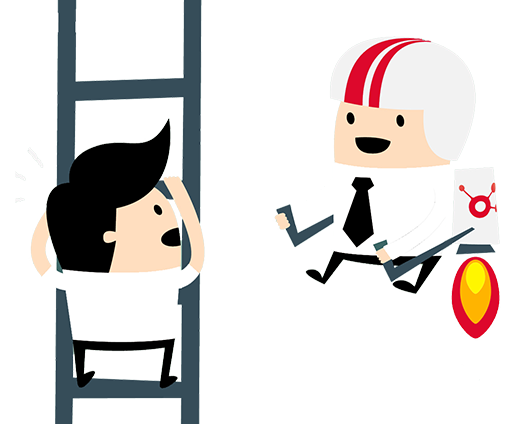 Xillio provides a simple and fast way to migrate content from file share(s) to any target system. The exported file share content information is stored in our unified content model. 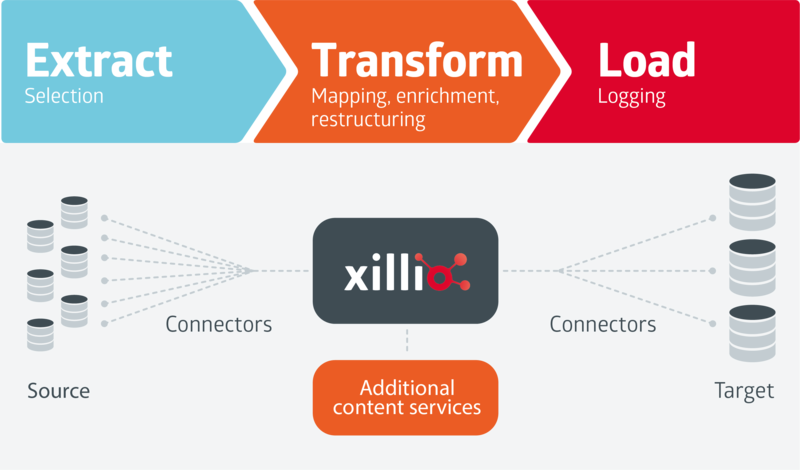 This content model is used by Xillio behind the scenes as a temporary uniform data model that ensures that content repositories can connect with each other and that the content is interchangeable. Thus, it is remarkably easy to migrate information between file shares to other ECM system, such as OpenText, IBM FileNet, Documentum, and SharePoint. Watch the video for more information about our migration tool.